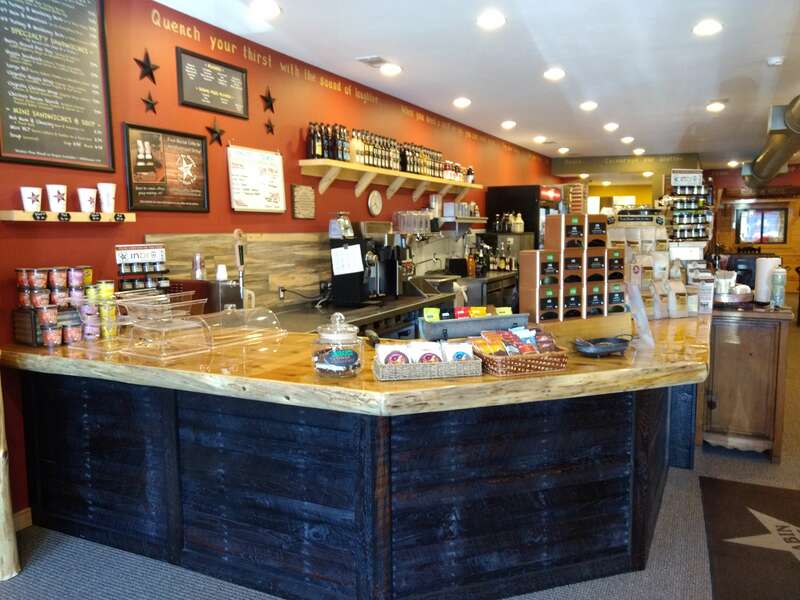 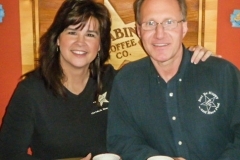 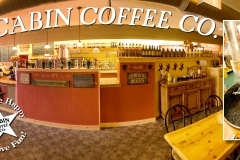 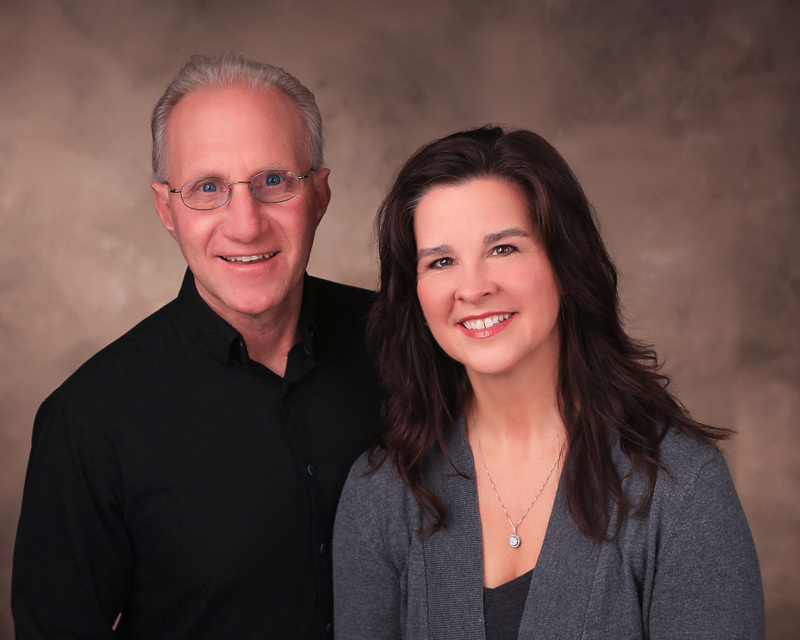 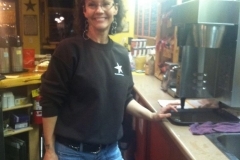 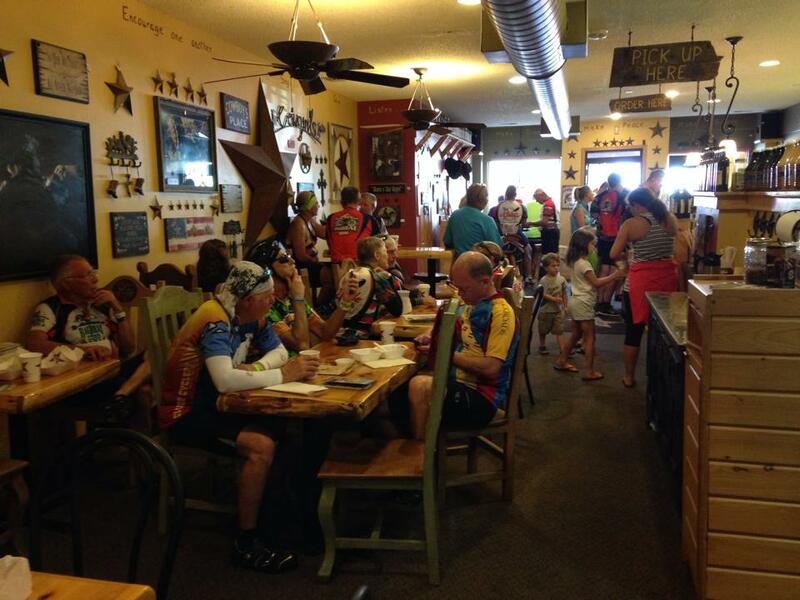 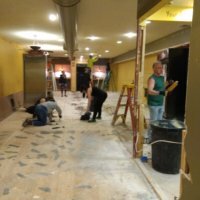 Brad and Angie Barber opened the first Cabin Coffee in Clear Lake, Iowa on December 6, 2002. 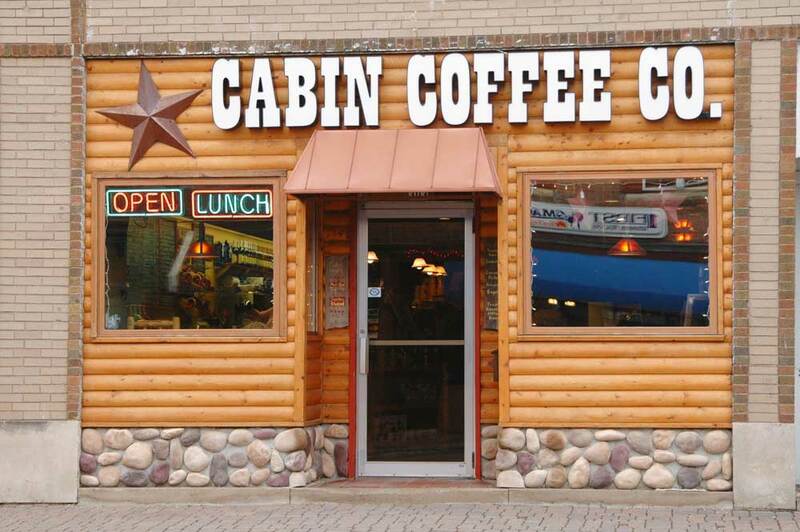 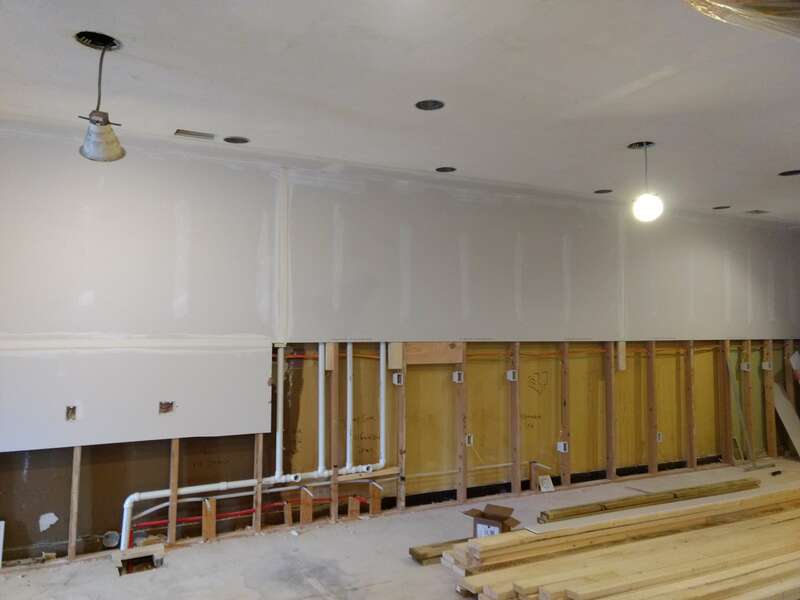 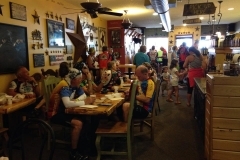 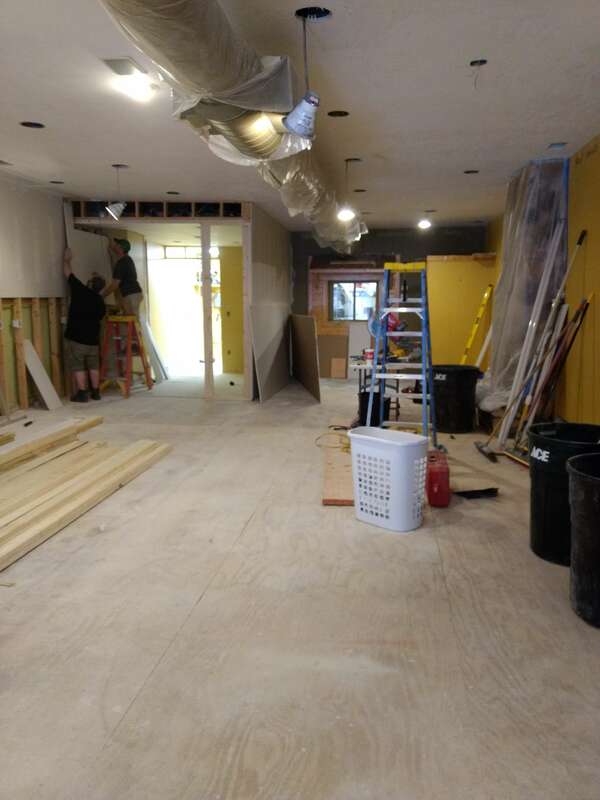 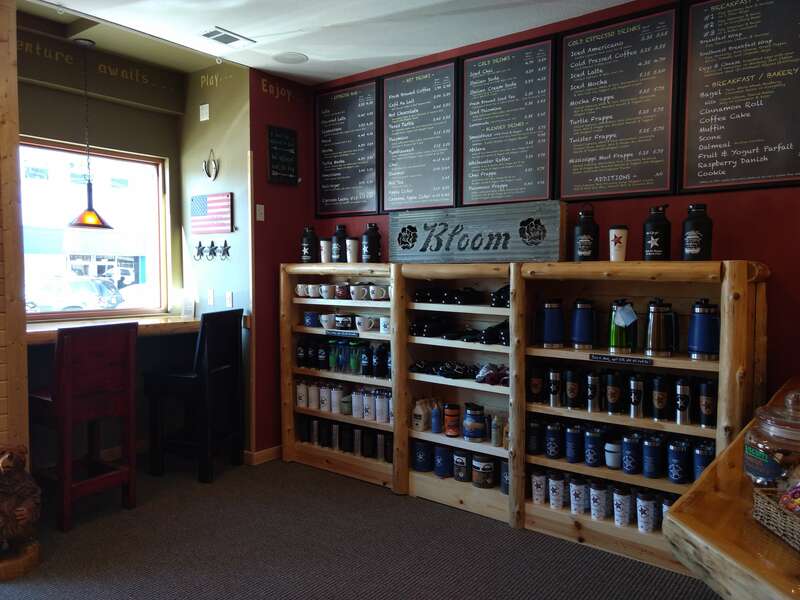 The Community of Clear Lake and the surrounding area embraced Cabin Coffee with open arms and catapulted Cabin Coffee for growth. 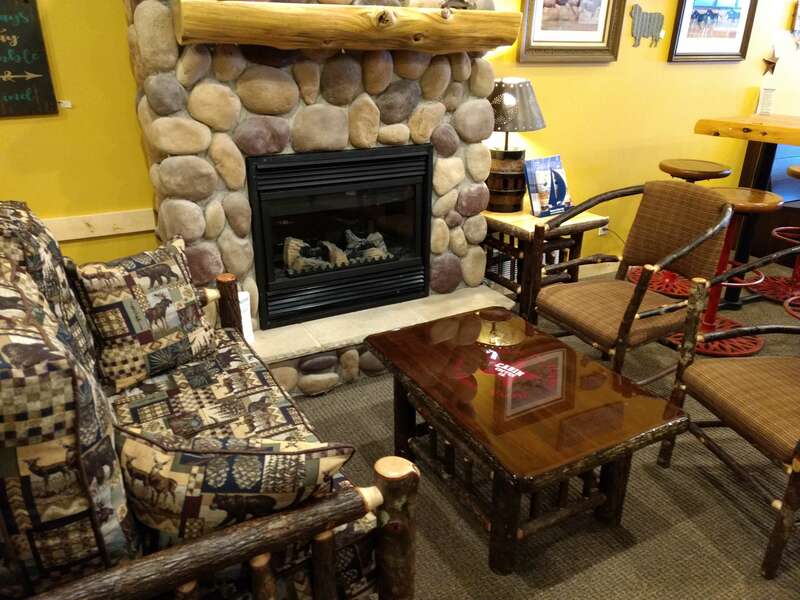 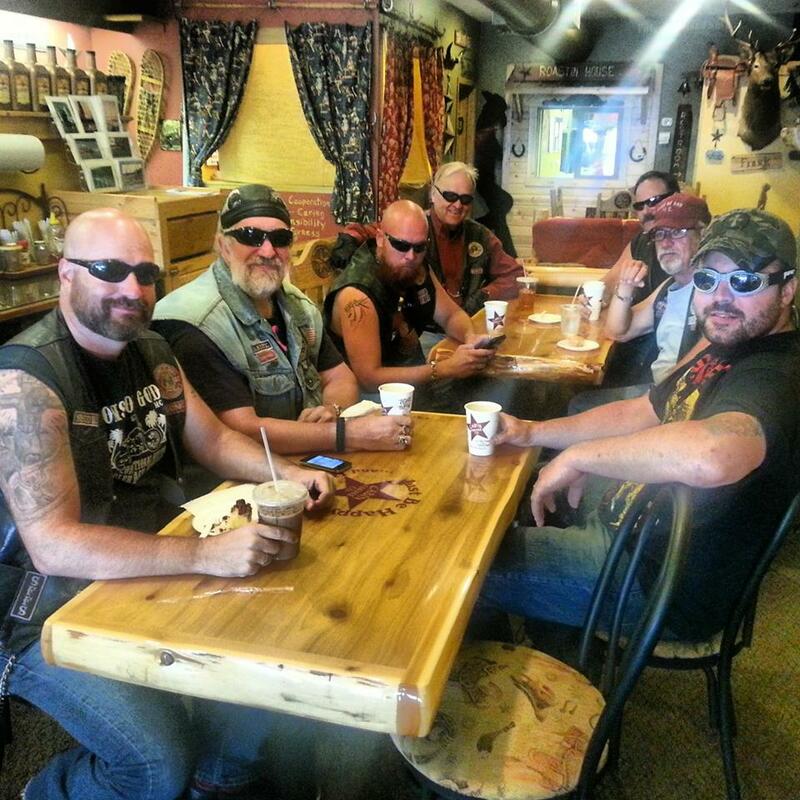 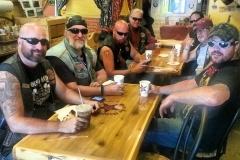 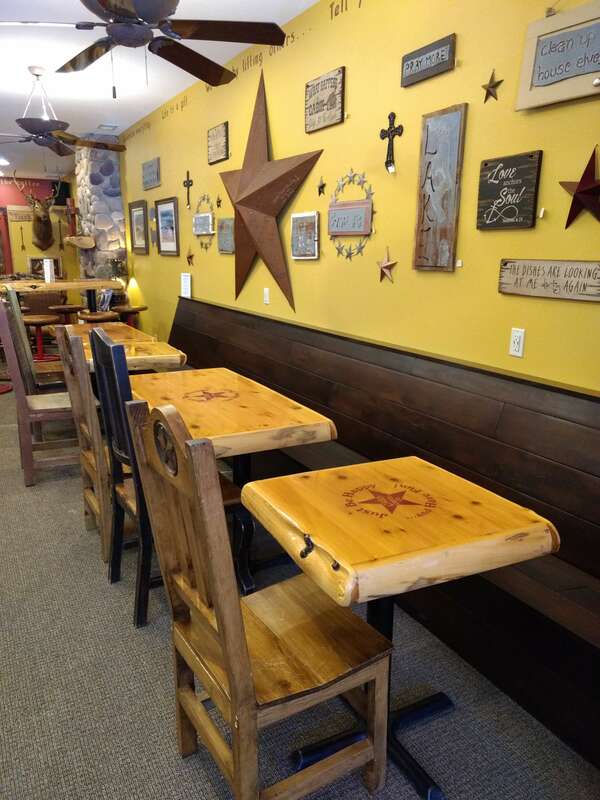 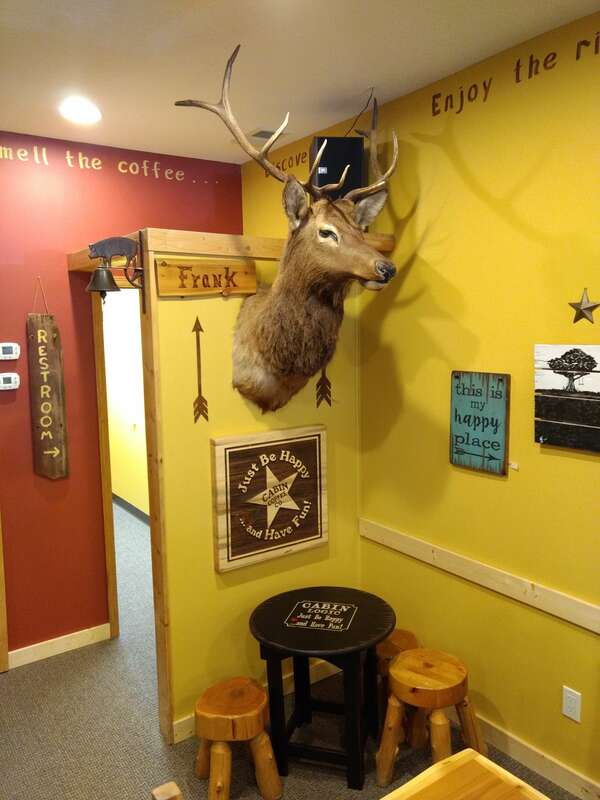 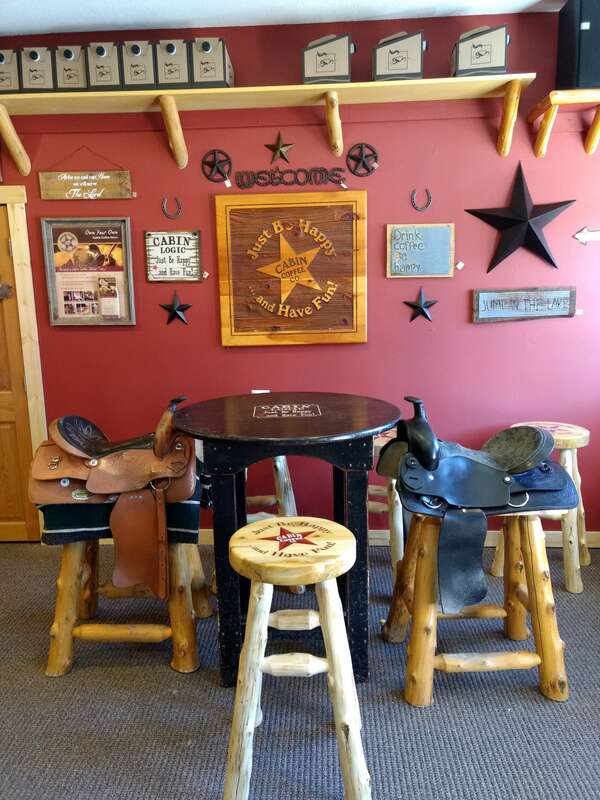 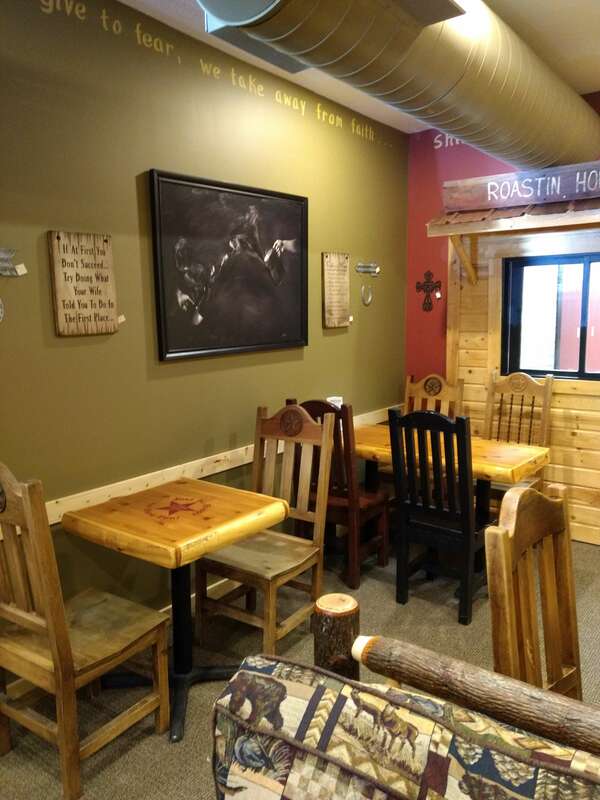 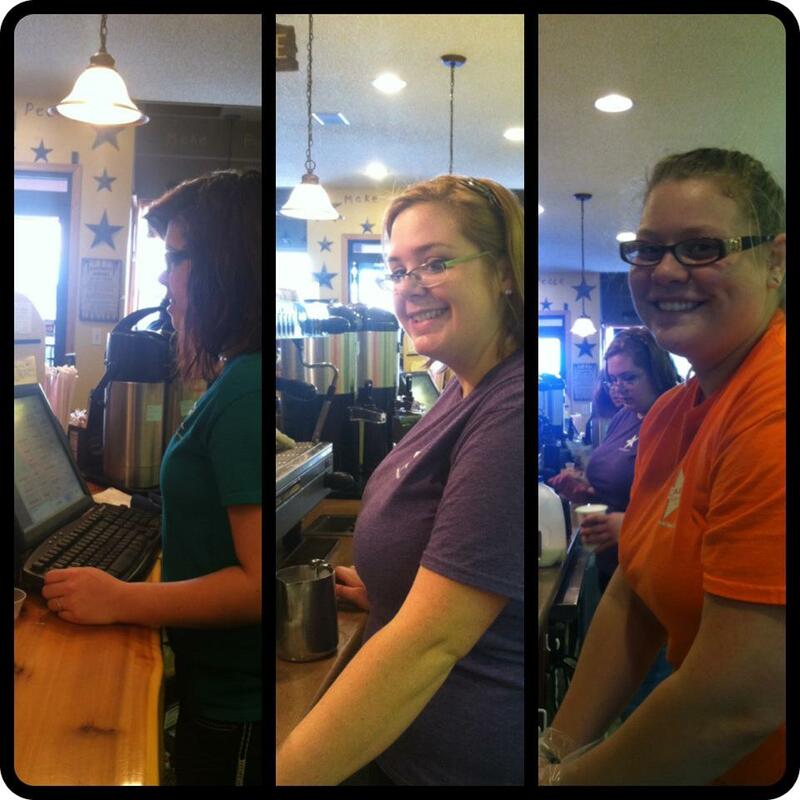 Our warm and friendly Cabin Coffee team members complimented with a western/north woods décor and slogan “Just be happy…and have fun” provides a cozy, unique and exciting brand for everyone to enjoy. 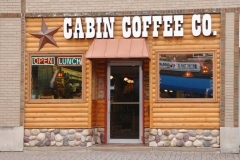 Immediately our customers were asking where Cabin Coffee was from. 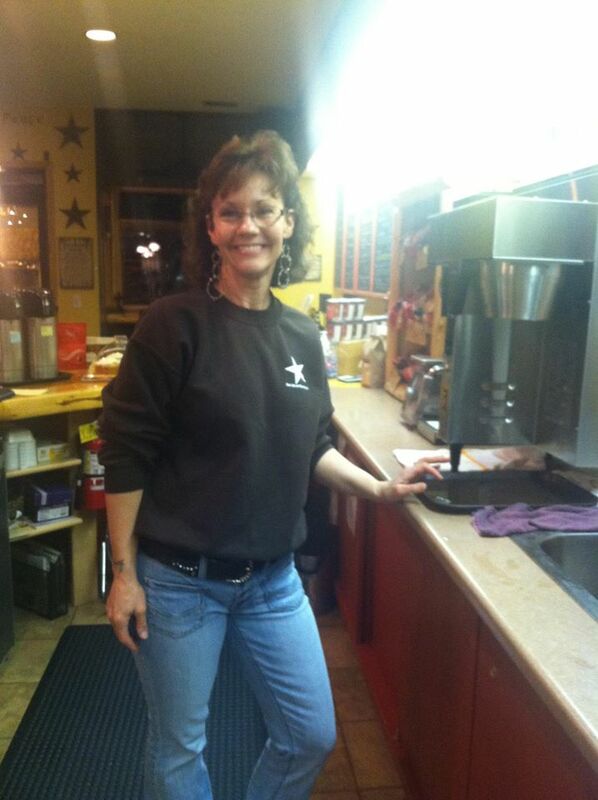 Brad and Angie would say; Clear Lake, our customer would ask again “where was the first Cabin Coffee”? 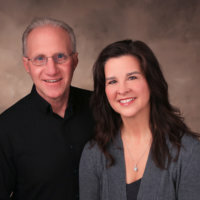 Brad and Angie responded again to say “Clear Lake”. 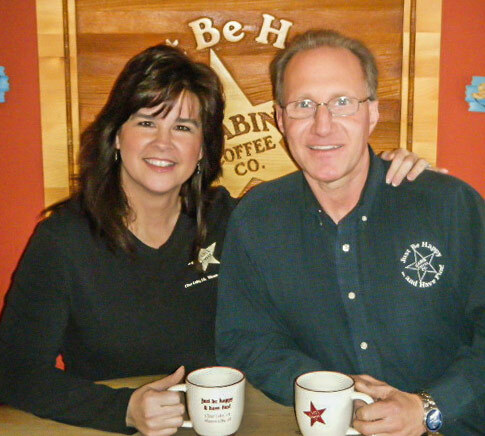 That was the signal to Brad and Angie that they had a great brand and would have the opportunity to open more than one store. 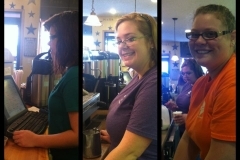 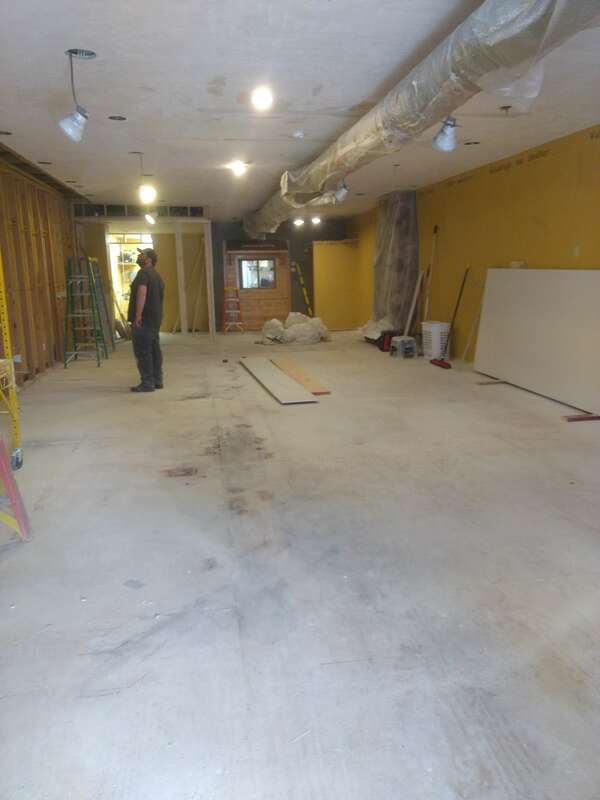 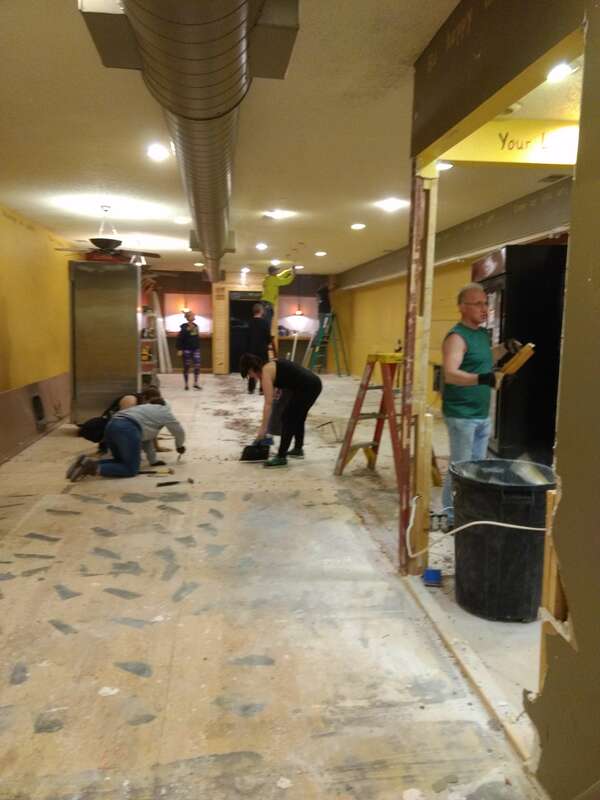 That was always their dream to have multiple locations. 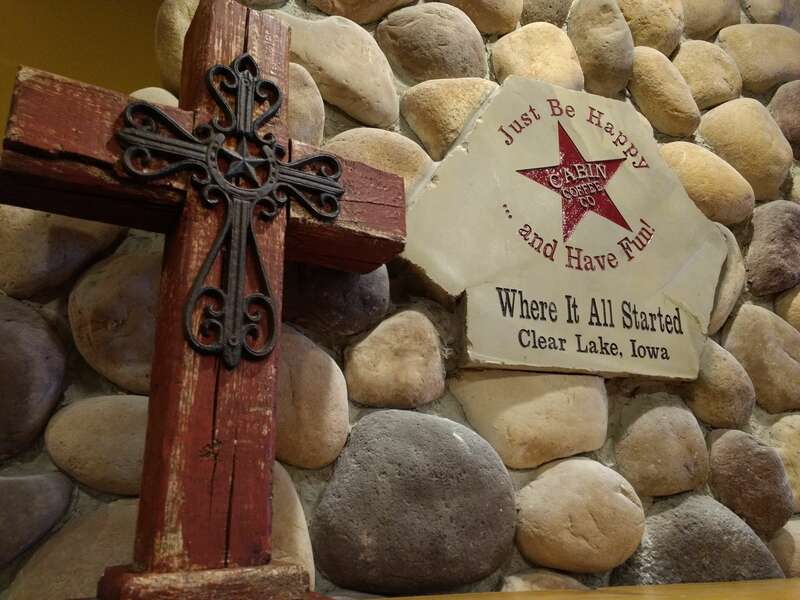 Today the Clear Lake store serves as the support center for all franchise stores.